Are you looking quotes in Punjabi, new punjabi quotes, chutkule and ਪੰਜਾਬੀ ਸਟੇਟ, which you can send to your family & friends on social networking sites like Fb, Whatsapp and tweeter? 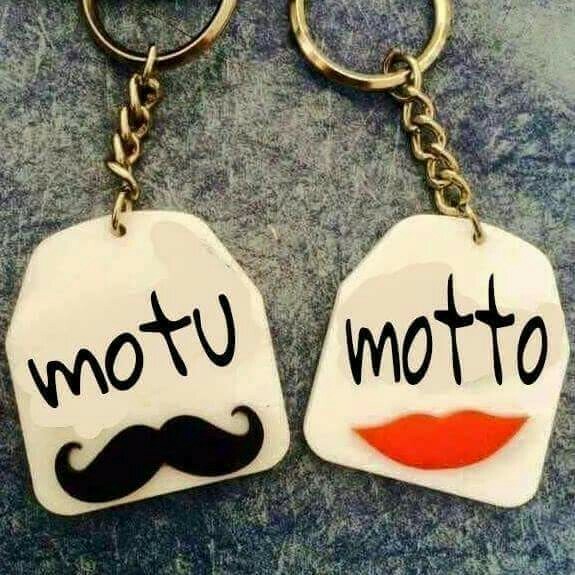 We are able to provide punjabi quotes, punjabi status to all our friends a wide "collection" of ਪੰਜਾਬੀ ਸਟੇਟਸ, punjabi whatsapp status, quotes in punjabi funny quotes and punjabi images. For Whatsapp you just click on the share button and share it with your fmily & friends. 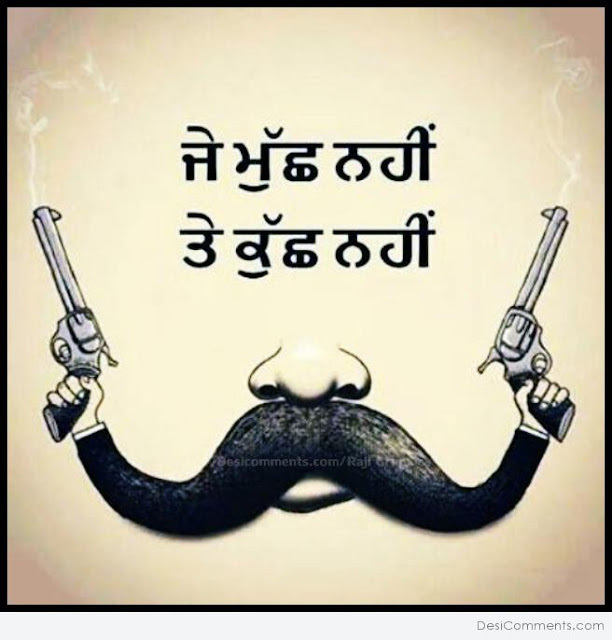 We provide you the best quotes in punjabi , chutkule and even new "santa banta" jokes. Set them as your Whatsapp & facebook status and change from our daily "updated" list of quotes in Punjabi. Wich laayi ae photo ohnu dekhi jande haan.. Ik tere karke phone nu matha teki jande haan.!! ginan da hisaab aa janda ae !!! Jo time pass c tere lyi.. oh pyar bann gya mere lyii. Jado kadar krn valeya da mull nahi penda, Ta wafa krn vale v bewafa ho jande ne..!